Philosophy/Mission: As the owner of Sit Means Sit Dog Training, Bobby and his team specialize in attention-based training, which gives them the ability to work with dogs of all ages and backgrounds. Sit Means Sit’s motto is “any dog, any problem” and they mean it. 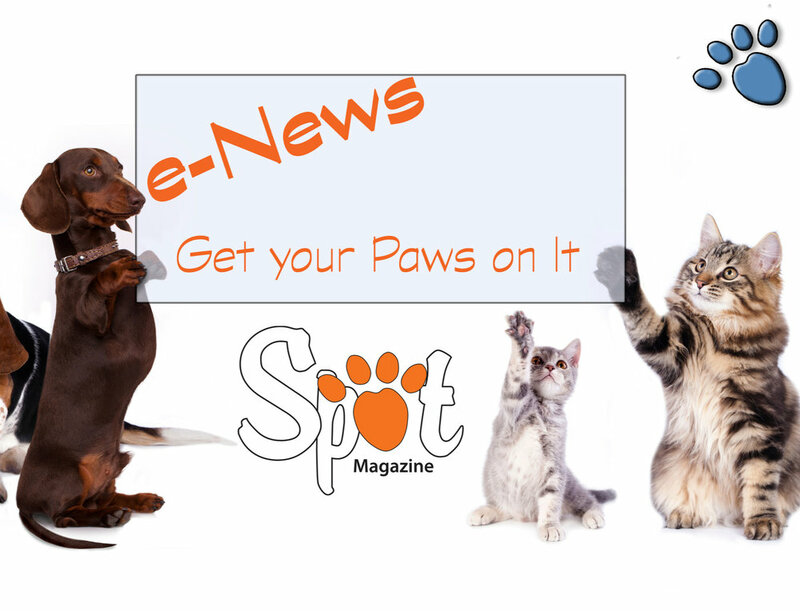 Sit Means Sit emphasizes a balanced approach to dog training, applying the best of methodologies to create a lasting bond between you and your dog. Their results-driven training program paired with their unique lifetime training warranty proves Sit Means Sit to be the last training program you will ever need for your pup. Claim to Fame: Bobby and Sit Means Sit Dog Training have never turned a dog away from training. They work with dogs that have severe behavioral issues, such as leash reactivity, dog aggression, fear and submissive behaviors, and people aggression. Some of the most amazing transformations have come from rescue dogs given a second chance through the Sit Means Sit training program. 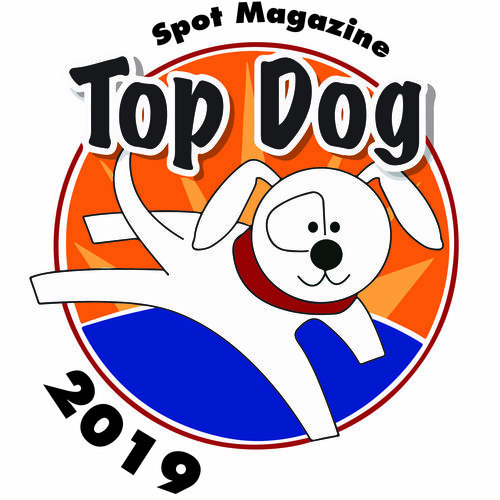 Posted in 2015 Top Dog Winner and tagged with Training-Individual.